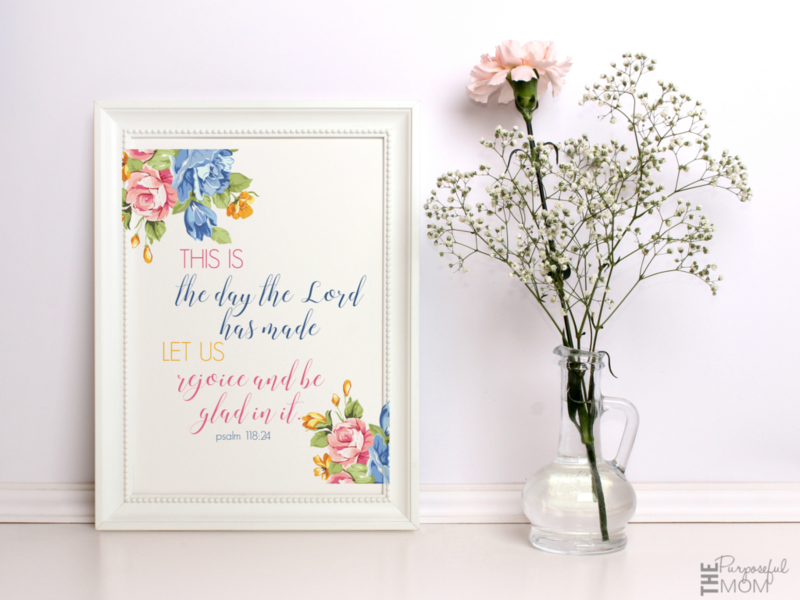 I love printing out different Bible verses for each season and putting them in a frame in my kitchen. 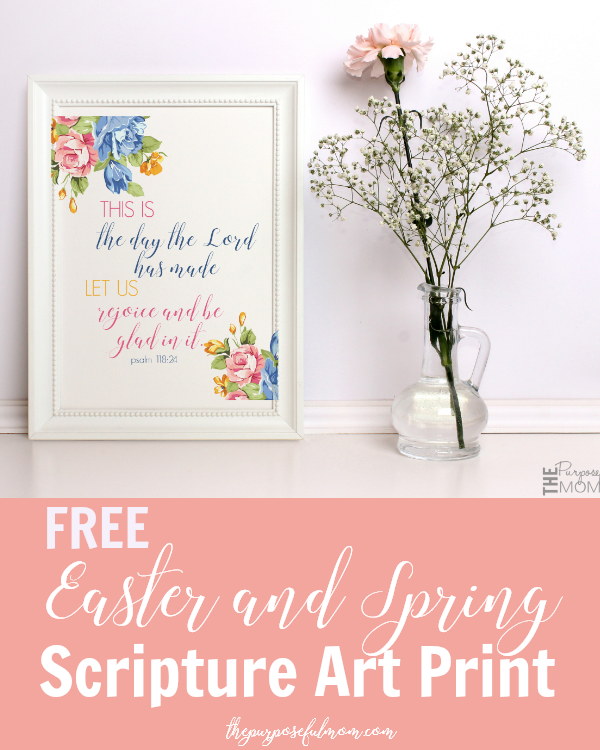 I thought it would be fun to create a pretty Scripture print that could be used for Easter and really all of the spring season! It’s available to you for free! Just click the image below to be directed to a secure Google Drive file where you can download and print it (without the copyright imprint)! It is in 8×10 size. Enjoy and have a blessed Easter and Resurrection Sunday! Looking for Christ-centered Easter activities for your family? Click here for our list of 20+ fun crafts and activity ideas that will encourage creativity and help your kids focus on the Savior! 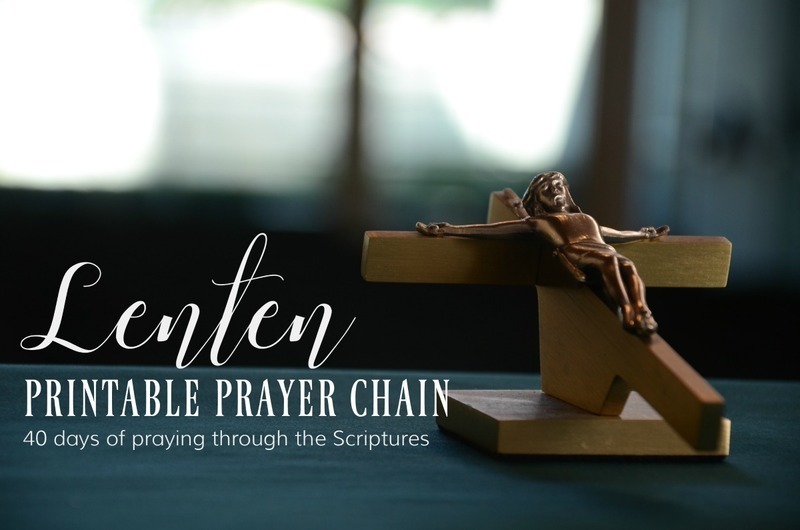 Pray through Scripture for the 40 Days of Lent!